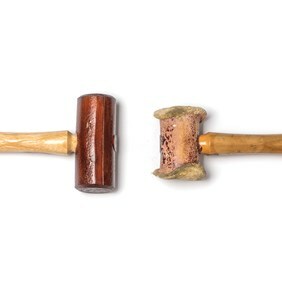 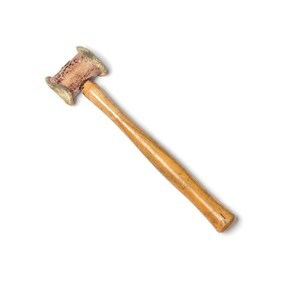 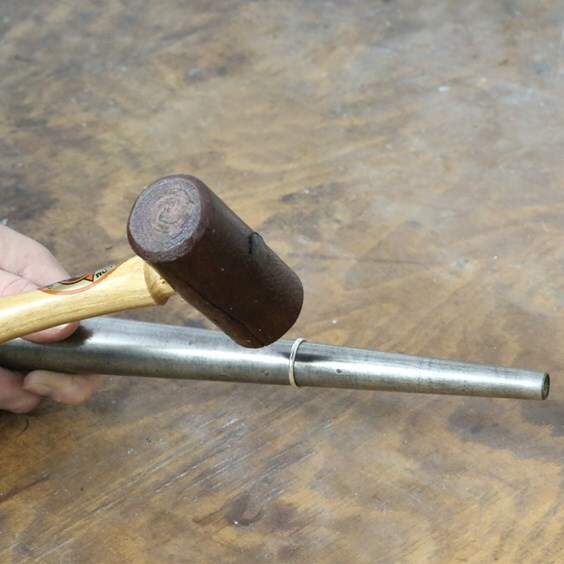 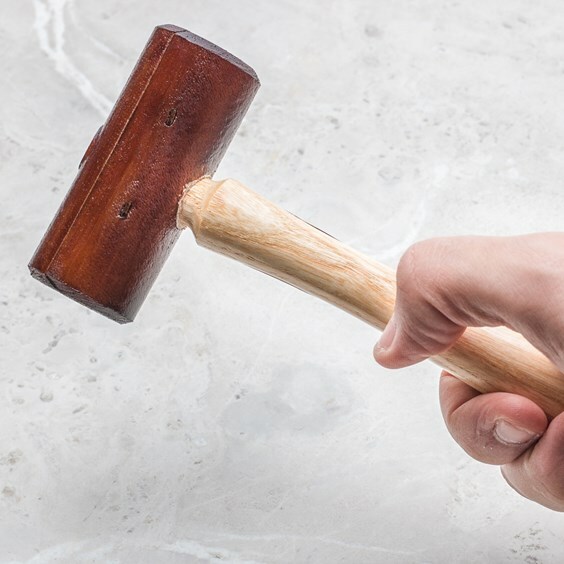 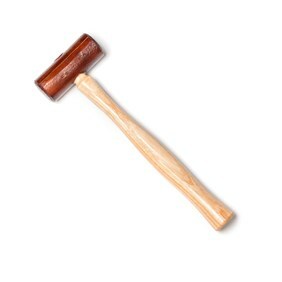 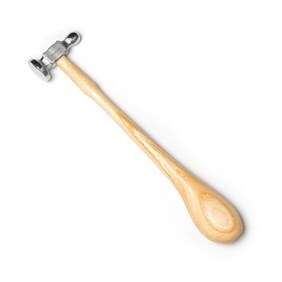 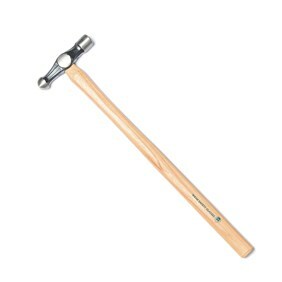 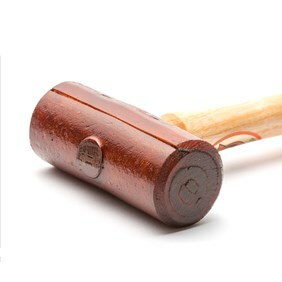 The rawhide mallet is an absolute essential in the jewellery workshop as it is the very best mallet for shaping and forming metal without leaving hammer marks. 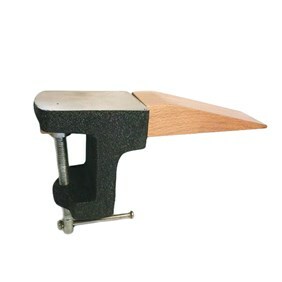 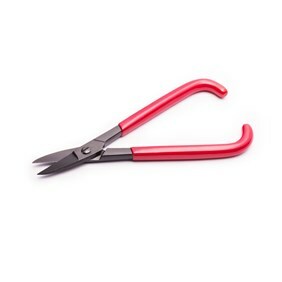 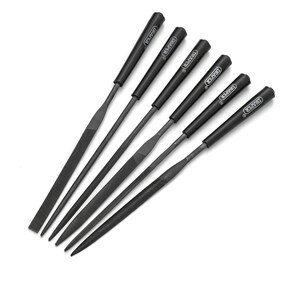 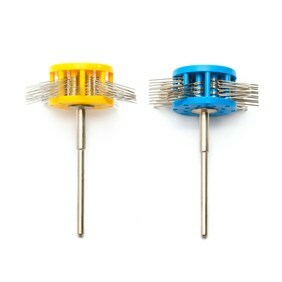 Use it in conjunction with a triblet or mandrel for shaping and gently stretching rings and bangles and for forming metal shapes where using a metal hammer creates far more finishing work due to the marks it inevitably leaves behind. 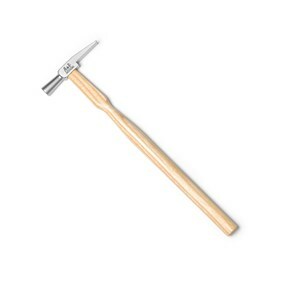 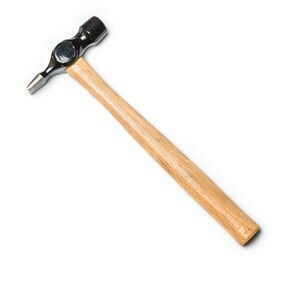 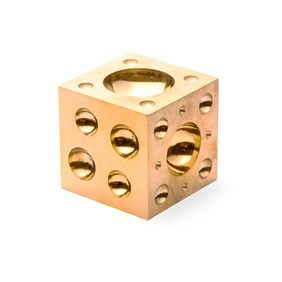 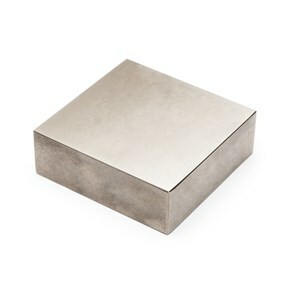 Conversely, it is also invaluable for forming and truing textured metal shapes where hammering could spoil the surface.